Can I just say real quick that I’m so proud to be from Oregon? 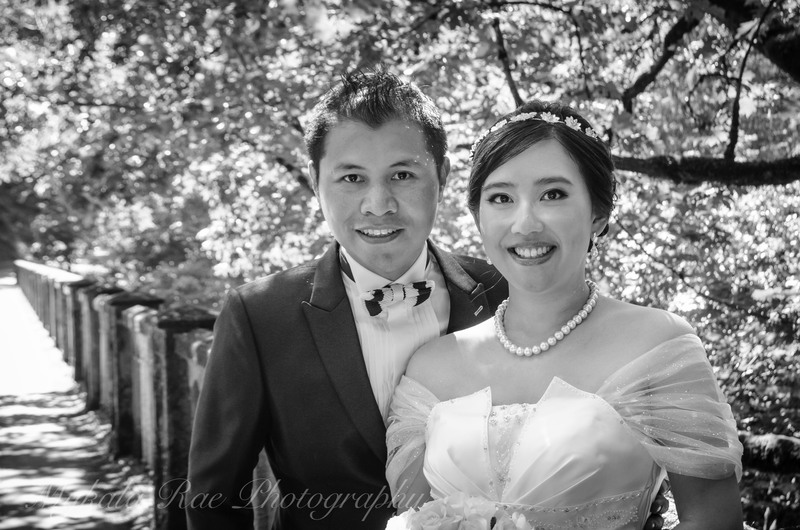 While photographing this beautiful couple last week, they received a TON of congratulations, whoops, hollers and cheers. The people here are just unbelievably nice – Alison and Mathew were so inspired, they said they would spread that same kindness when they head back to Hong Kong. I love building bridges! …almost as much as I love photographing them. The bridges throughout the Gorge were the perfect way to represent the beautiful journey that these two best friends have embarked on. 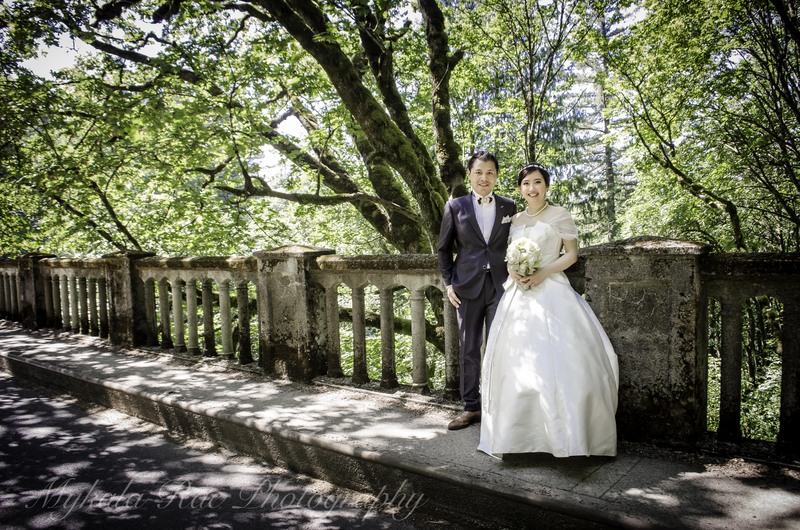 These two lovebirds were married in Hong Kong, but wanted to take advantage of Oregon’s beauty for their wedding photos. Lucky for me, their newlywed glow hadn’t worn off – they were beaming and laughing the entire time. Seeing two people so in love is always an amazing privilege. Love is such a sacred and special thing that I feel honored to be asked to take a peek into their lives to share their marriage with the world and celebrate the start of something beautiful. 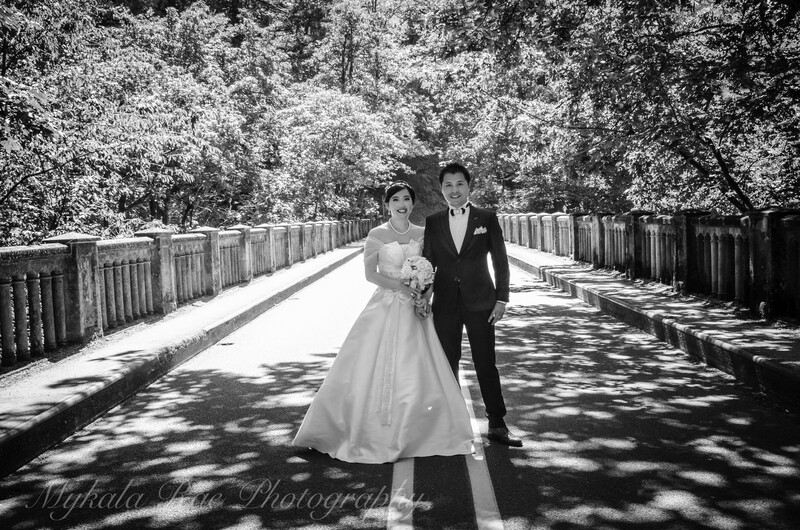 A round of applause for Mr. and Mrs. Chans! Aw these came out beautiful! Both the bride and the scenery are stunning!